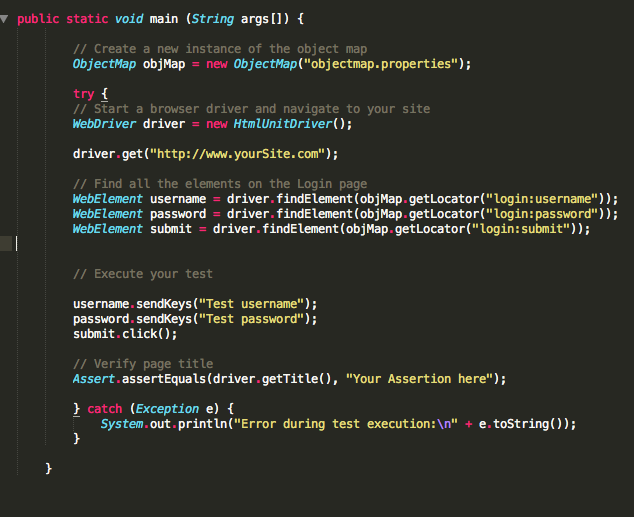 Hey guys, today I will post about a quick code to set properties in runtime from jmeter variables. Where you could use this ? If you have a list after extract with json path extractor and you want to set a property to use in another thread group, this could be useful. 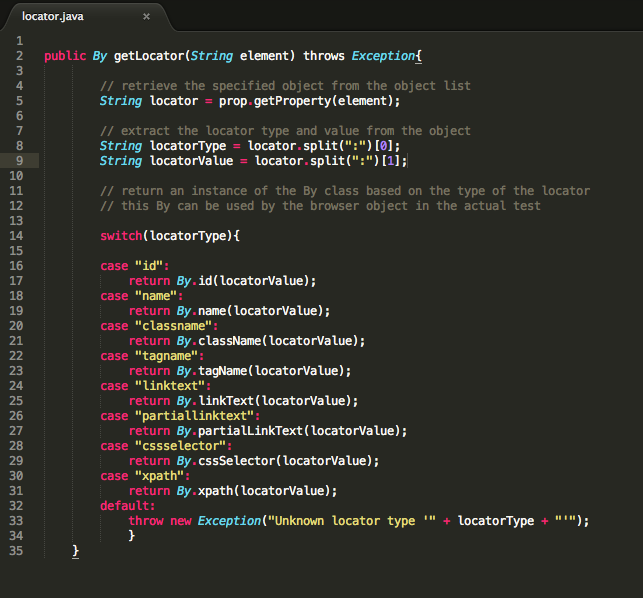 For example, I will get the serials of a list extracted with json path extractor. What is this @FindBy ? It’s an annotation on Selenium that organize the elements and using the PageFactory, these WebElements are usually initialised when a Page Object is created. It’s a best practice of Page Object Models, but more than this is a way to let your group of elements well-structured and just call when you need it. The loginfiends list should contain the element with name = username and the element that contains name = password, 2 elements. If you use @FindBys it wouldn’t bring anything, since there is no element with two names (both of the criteria). So, this structure makes the code much easier to read. 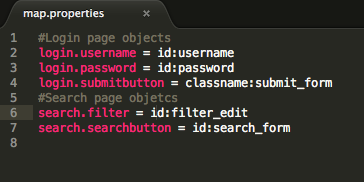 You should place the @FindBy in the beginning of your page object class. What is the Object repository ? It could be a properties/text file where you place all the locators for the elements and you use selenium to call each one. The property file contains a collection of key-value pairs, with the key being a logical name identifying the object and the value containing unique objects properties used to identify the object on a screen. You can use this concept of Object Repository for any language, not only Java and not only with Selenium. It contains the key of the element and the value to find it. The corresponding value consists of two parts: the attribute type used for uniquely identifying the object on screen and the corresponding attribute value. Now you can use these in your scripts to execute any scenario. You just need to call the Map repository and get the locator key. So, in the end you just need to update this properties file with the new locators. The aim of both of the methods is to reduce the maintenance time when you have new locators. If you are using Selenium, I suggest you to use @FindBy since it’s a good practice and the framework provides this option, but you don’t have this for all the test frameworks in the market, for those you can have a map repository. So, I will post a video that I’ve recorded (the sound is not great), about continuous deployment which was one of the talks in the 14th meetup that I went last week.